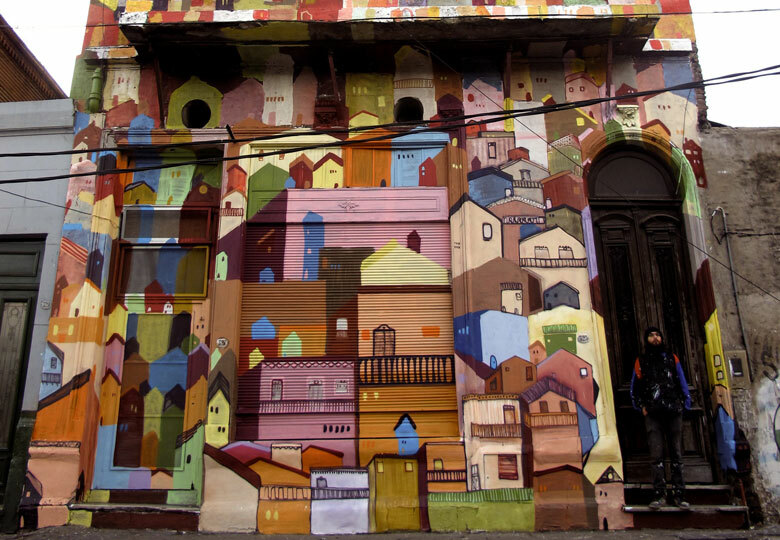 Born in France, Corona grew up in Madrid before moving to Argentina where his artistic career took shape. 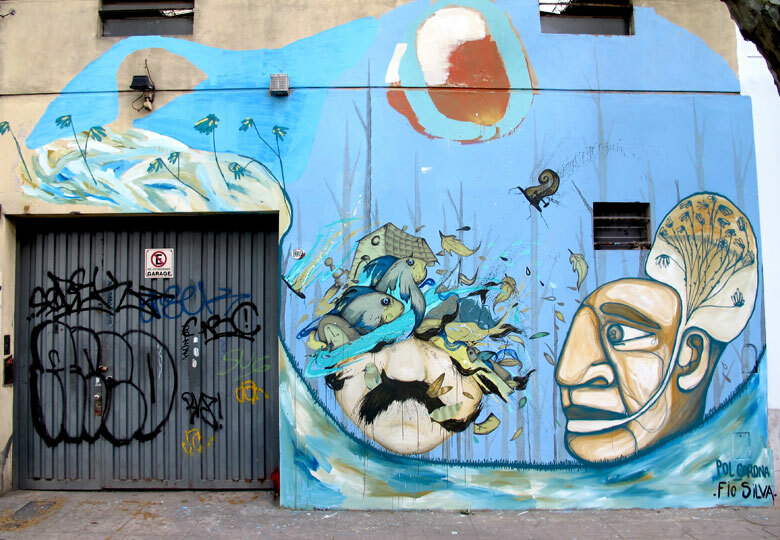 Having begun painting in the streets of Madrid under the pseudonym “Rena”, Corona’s creative trajectory took a new direction when he became exposed to the elaborate muralism and unique freedom of the street art movement in Buenos Aires. The adoption of the name Corona signified a change in energy, style and creative direction. Considering himself both a graffitero and muralist, Corona pushes the boundaries of graffiti by incorporating figurative elements into his paintings. His recent pieces depict portraits of ethnic figures, often combined with landscapes or wildlife. Though his work often borrows from urbanism and abstraction, Corona has never fully departed from his roots in the language of letter-based graffiti. 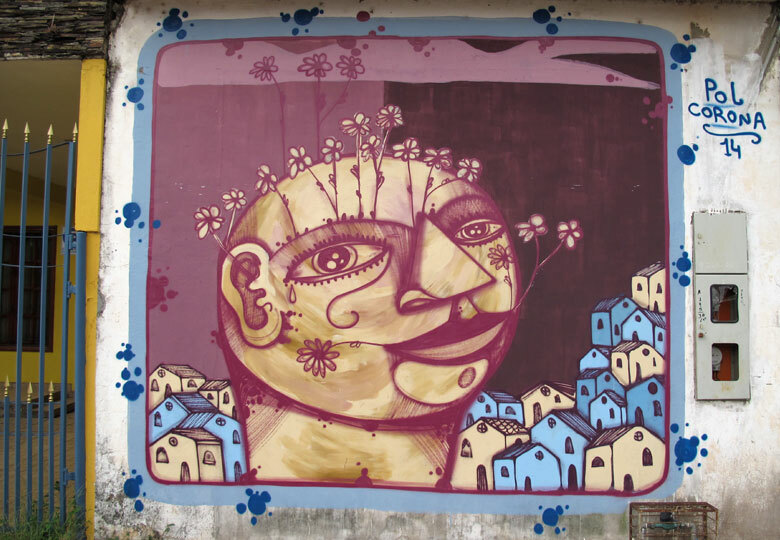 Corona has participated in urban art festivals across Latin America and his murals can be found in Bolivia, Peru, Spain and France as well as Argentina.